Traveling to your home at Timbers Kiawah is now as effortless as ownership. 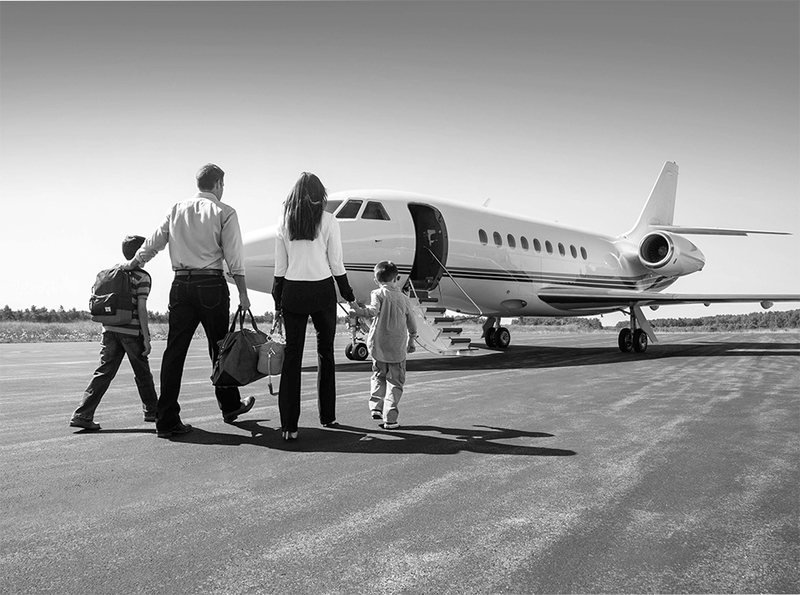 Owners and guests now receive access to fly private with Sentient Jet and enjoy a truly unique aviation experience. This added perk is exclusive for Owners and guests of Timbers Kiawah and includes the exceptional benefits of a Sentient Jet Card without the membership commitment, including guaranteed availability with as little as 72-hour notice (7-day notice on peak travel days), access to a premier network of aircraft and a dedicated Client Management Team to handle every detail of your trip. Direct routes include roundtrip flights between Charleston Executive Airport (located just 15 minutes from Kiawah Island) and Charlotte Douglas International Airport, Teterboro Airport, Fulton County Airport-Brown Field, Washington Dulles International Airport and Midway International Airport. To learn more about our partnership with Sentient Jet or to take advantage of this offer, please contact your sales broker or email us for more information.